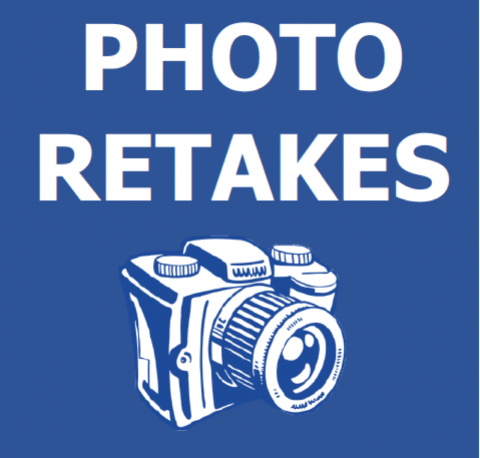 Photo retakes will be November 9th. All students who were absent on picture day, received a picture retake order form. If you want your student to retake their photo, just send the original picture packet back with them on the 9th to have their photo taken again.